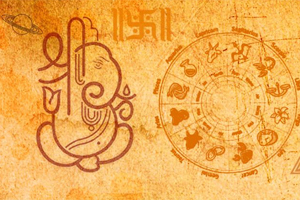 Tantrik Mantras of Navgrahas have been incorporated in this category. 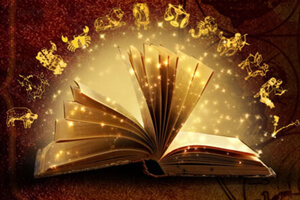 Tantrik Mantras bring in quick results. These Mantras are also chanted for propitiating Navgrahas.